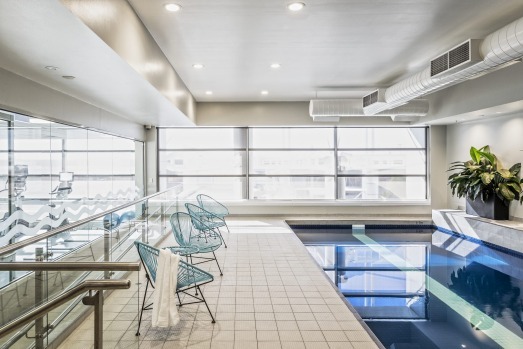 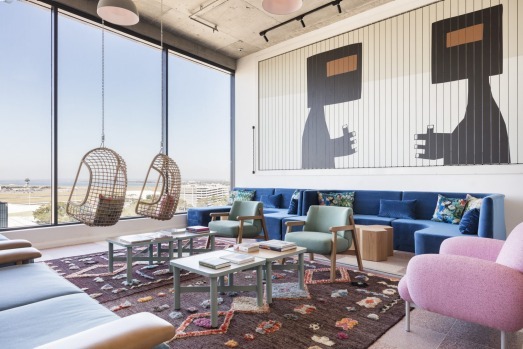 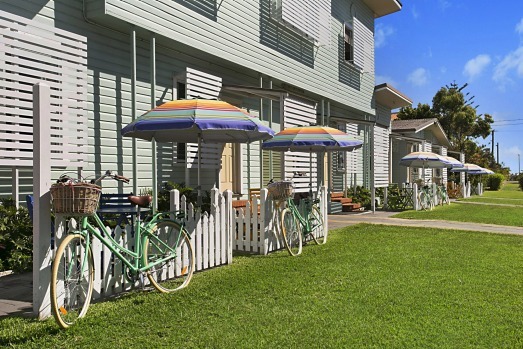 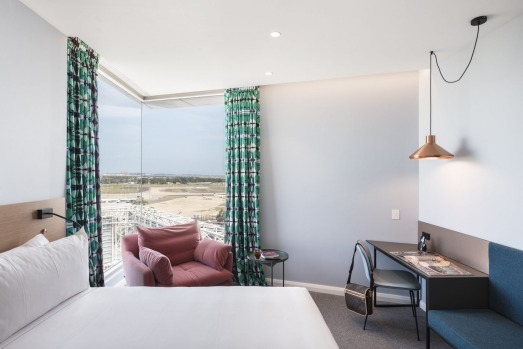 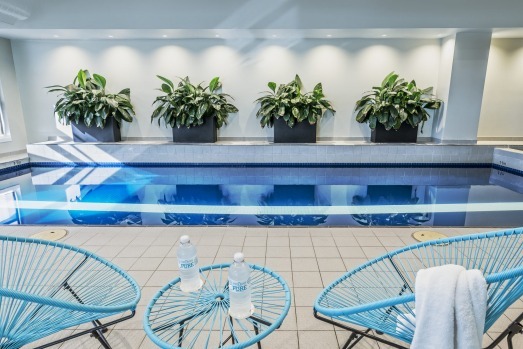 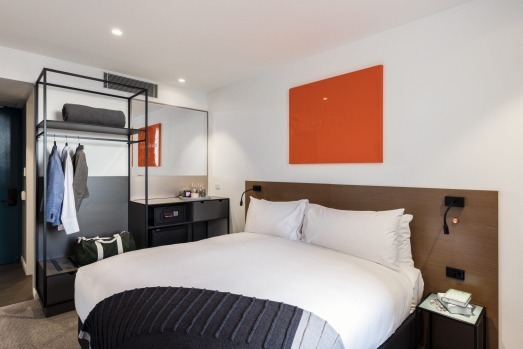 VIBE HOTEL CANBERRA: This impressive 191-room retro inspired hotel is part of the seismic changes taking place in the nation's capital. 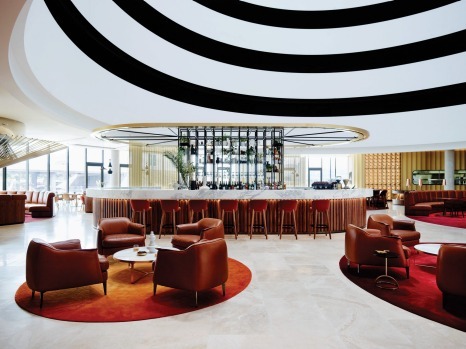 Designed by Bates Smart Architects, responsible for Victoria's Federation Square, expect contemporary rooms centred around a bold circular atrium, marble clad fire pit, and locally sourced food and wine. 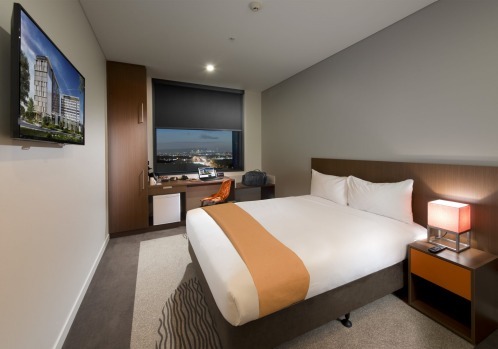 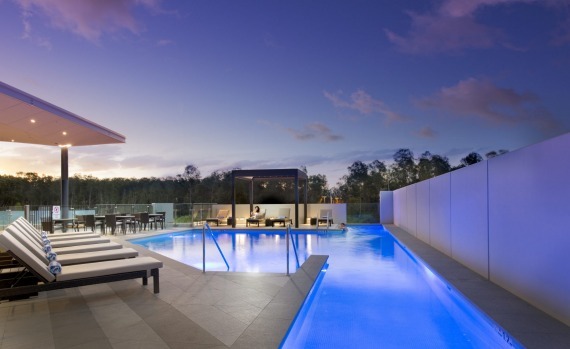 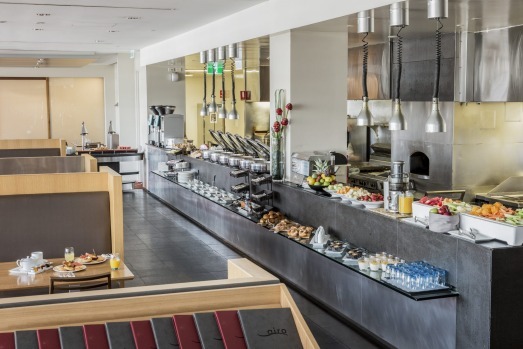 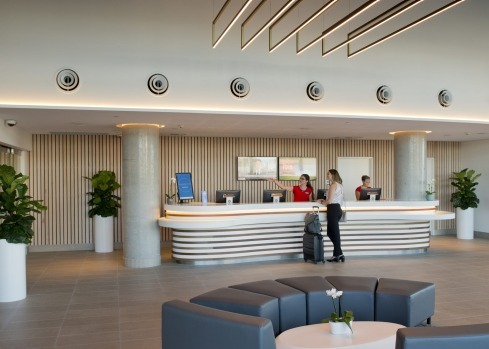 Inspired by Walter Burley Griffin's plan for Canberra, this award-winning hotel is a terrific option whether you're flying out of the new international airport or not. 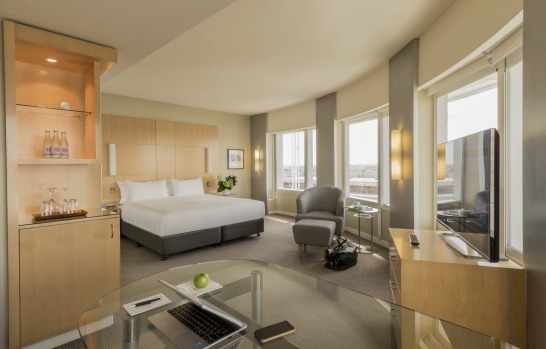 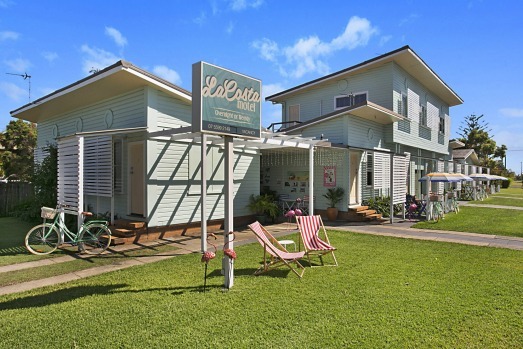 From $179 per night. 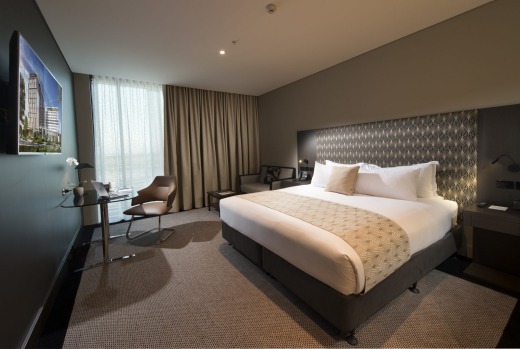 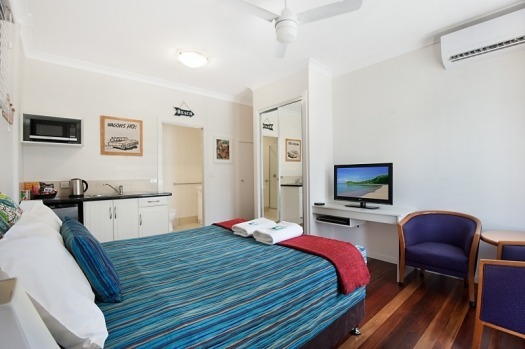 Sheriden Rhodes was a guest of Accor Hotels, 8Hotels and Parkroyal Melbourne Airport.